Responding directly to the architecture of UTS Gallery, Surface Tension aims to fold space and time through projected images and the insertion of reflective surfaces, creating ways for the viewer to become a part of the work. The work is situated within the historical context of ‘expanded cinema’ and is therefore concerned with the nature of the projection and screen as well as the relationship of the mediation to the presence of the audience and the location of its presentation. 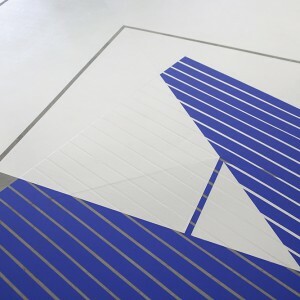 Biljana Jancic completed her PhD in 2013 at Sydney College of the Arts, and has exhibited widely across Australia and internationally, including the 2016 edition of Primavera at the Museum of Contemporary Art Sydney. Read a response to this exhibition by UTS student Baillie Lee, produced as part of the UTS Gallery Student Writing Program. 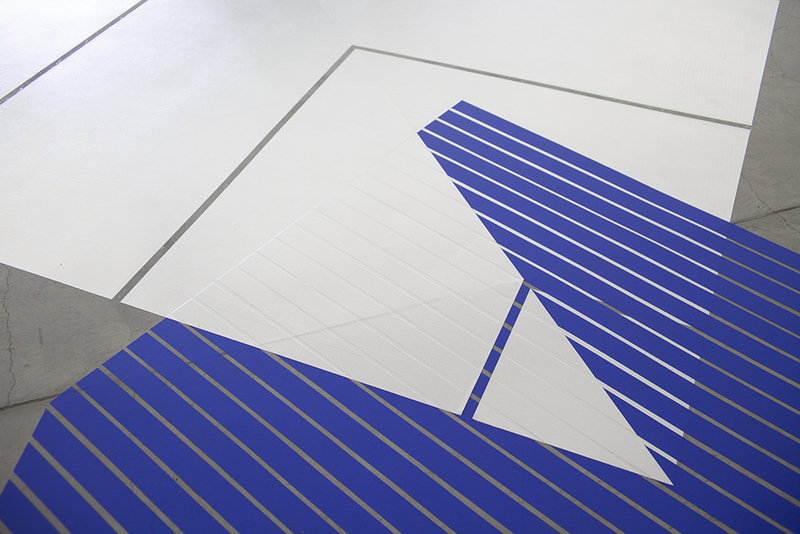 Biljana Jancic, Surface Tension, 2017, installation view, UTS Gallery. Photo courtesy the artist. 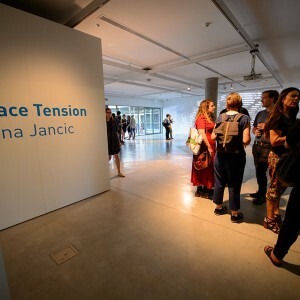 Join artist Biljana Jancic in the gallery for the launch of her solo exhibition, Surface Tension. 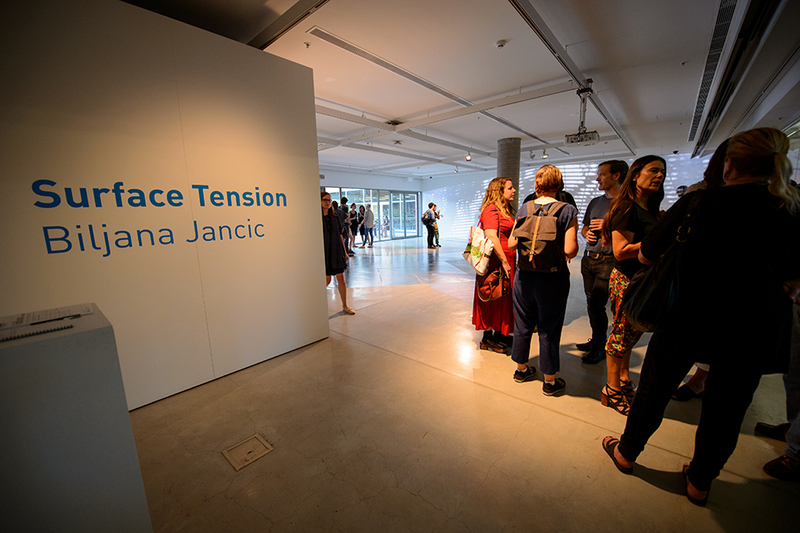 Join Biljana Jancic for the launch of the exhibition catalogue for Surface Tension. UTS Gallery will be closed for the Easter long weekend, from Friday 14th April until Monday 17th April inclusive.